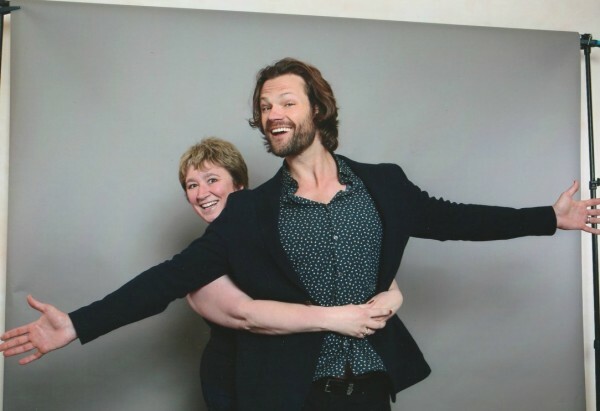 There's been a lot to laugh about this year, and it would take me the rest of the year to try to list them all, but my JiB photo op woth Jared was certainly a highlight. I wanted to recreate a pose I did with Adam Rose a few years ago, except that I forgot Adam is a normal-sized bloke, and Jared is a telegraph pole!!! One thing that made me sad this year was the loss of my friend Steve who passed awayin the summer after a 13-year battle with cancer. 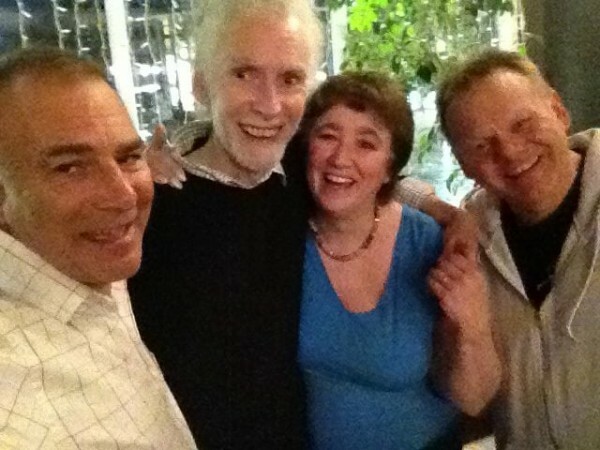 It's comforting to know that Steve fought and defied the odds for so long, and I'm thankful that we got to say a proper goodbye to him late last year at his living wake. Steve was one of a kind in the very best sort of way.